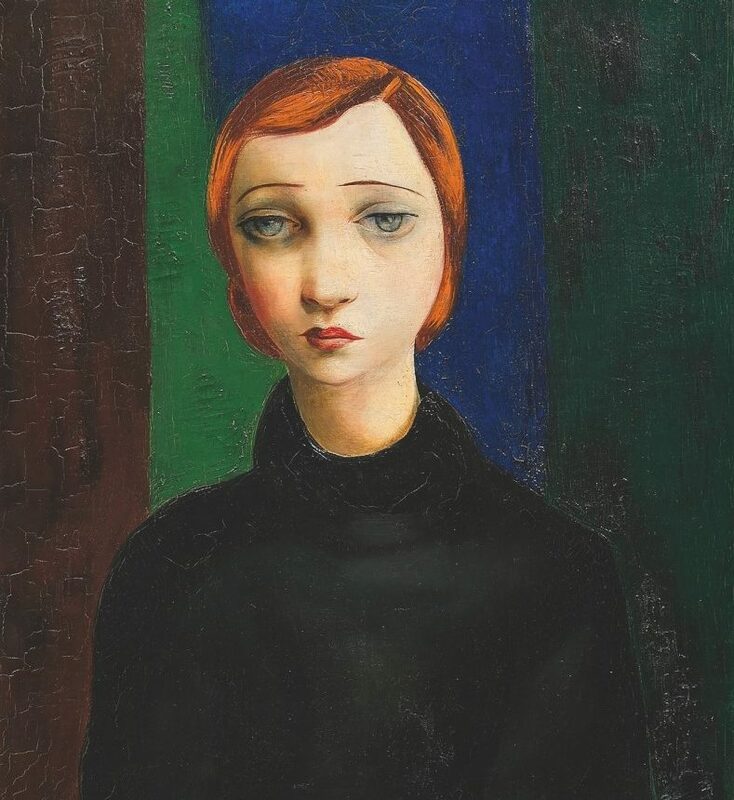 Moise Kisling, son of tailor, started to study at the School of Fine Arts in Krakow under Josef Pankiewicz. The latter defended the Impressionists and advised his students to go to Paris rather than to Munich. In 1910, Kisling arrived in Paris and settled in rue des Beaux- Arts. His mother sent him a bit of money, until an unknown Russian patron, who knew of Kisling through Yiddish writer Shalom Asch, gave him a monthly installment of 150 francs. 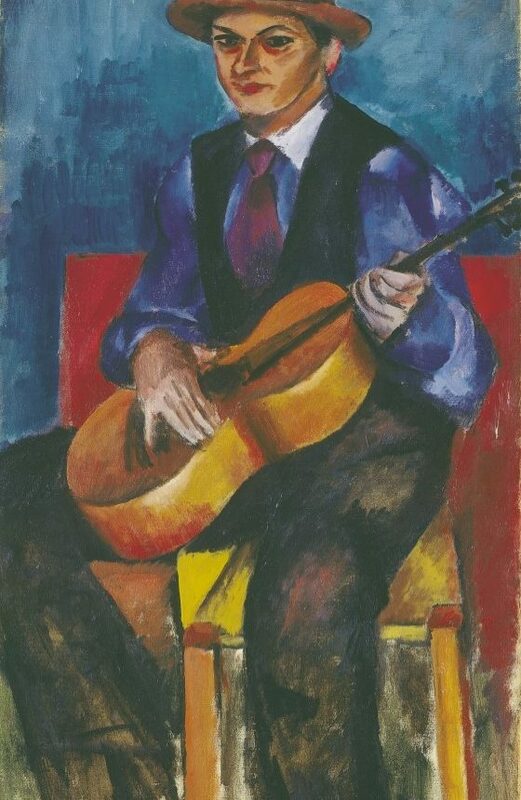 Kisling spent time with artists in Montparnasse and struck up a friendship with Picasso, Juan Gris, Max Jacob, and Manolo. In 1912, in Céret, he met his first dealer Adolphe Basler, who bought all of his paintings in exchange for a monthly payment of 300 francs. When he got back from Céret in 1913, he moved into a studio at 3 rue Joseph-Bara. The receptions that he held on Wednesdays were famous. His studio was the place where Modigliani, Soutine, Derain, and Juan Gris used to meet. Pascin, the Kroghs, father and son, and later Zborowski lived in the same building. The concierge Madame Marie Salomon ruled the house with an iron hand and terrified everybody but Kisling. He attended Baronness Hélene d’Oettingen’s famous parties, which were the literary and artistic center of Montparnasse until 1914. Kisling was caught out by the outbreak of World War I, as he was visiting Belgium with Basler. He returned to France in order to enlist in the French Foreign Legion. 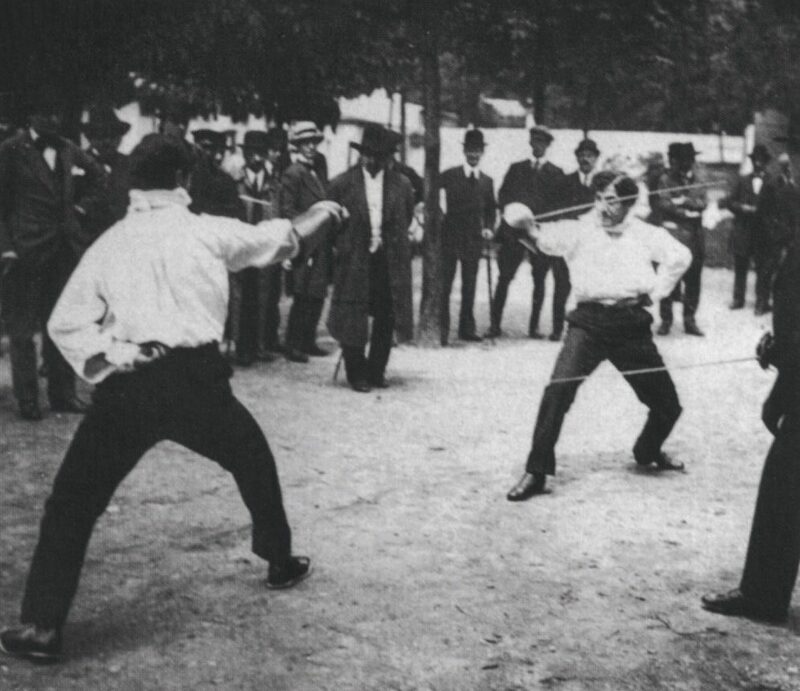 He was wounded in 1915, during the same battle where Blaise Cendrars lost an arm. He was discharged from service, and, on his return to Montparnasse, was surprised to discover that a young American soldier who died during the war had bequeathed 25,000 francs to him. He visited Spain, returned to Paris, and met Zborowski. In 1919, the Druet Gallery organized his first exhibition. 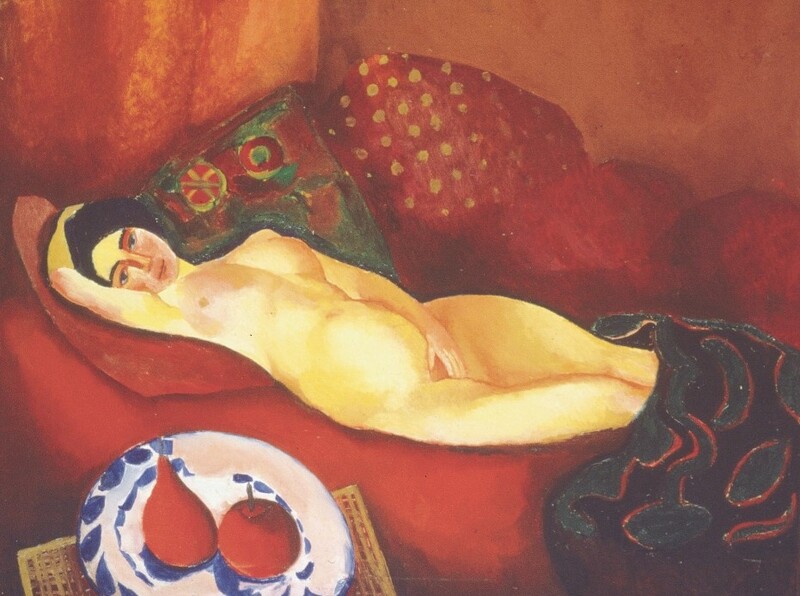 His painting was a success, and his models were the stars of the time: Falconetti, Valentine Tessier, Arletty, Cocteau, Colette, Marie Laurencin, and Kiki de Montparnasse. When World War II broke out, Kisling went to live in his house in Sanary-sur-Mer. In 1940, he left for New York where his painting was also appreciated. He returned to France in August 1946 and went to Sanary, where he lived until his death on April 29, 1953.